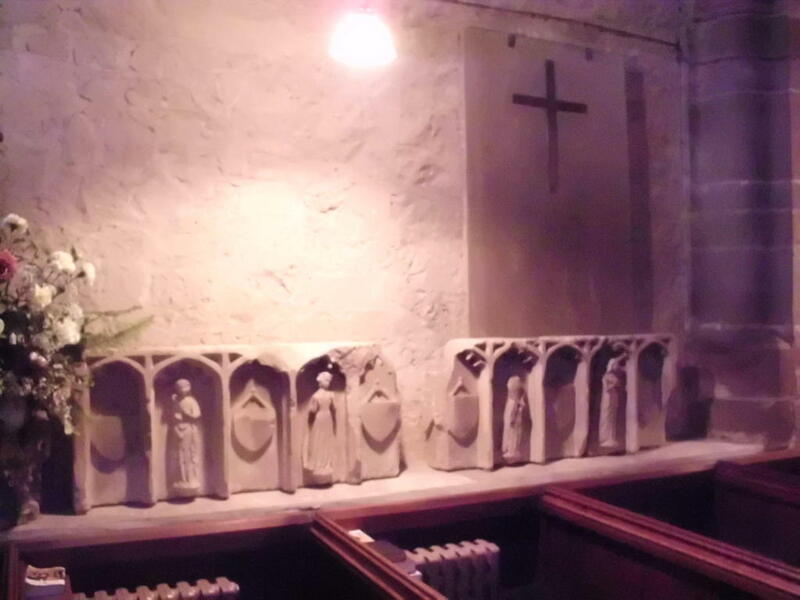 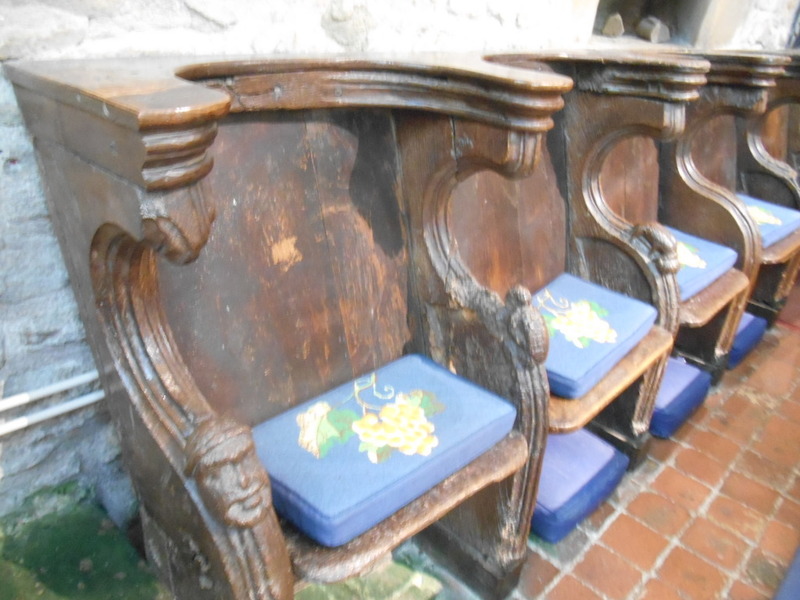 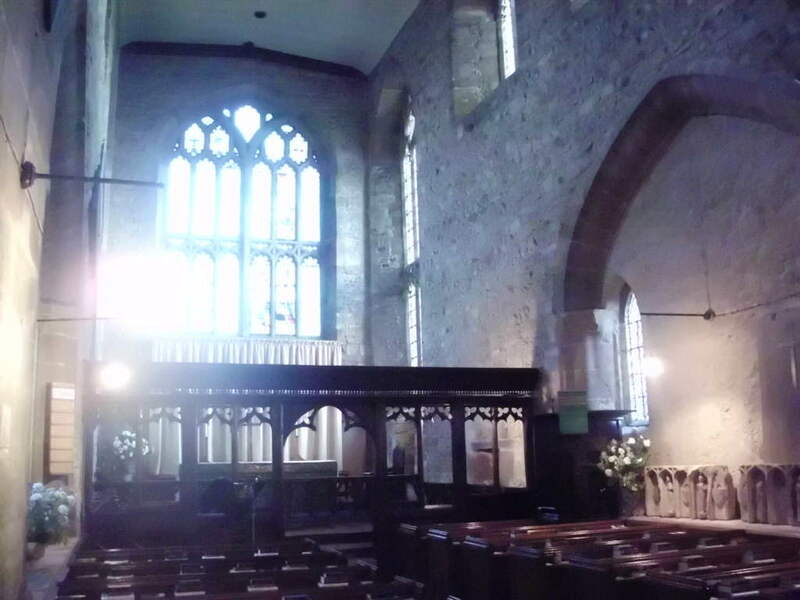 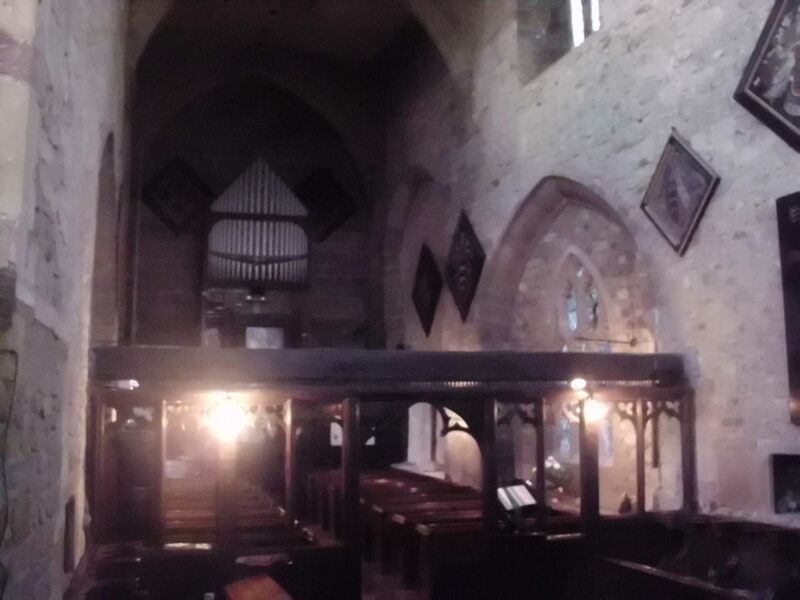 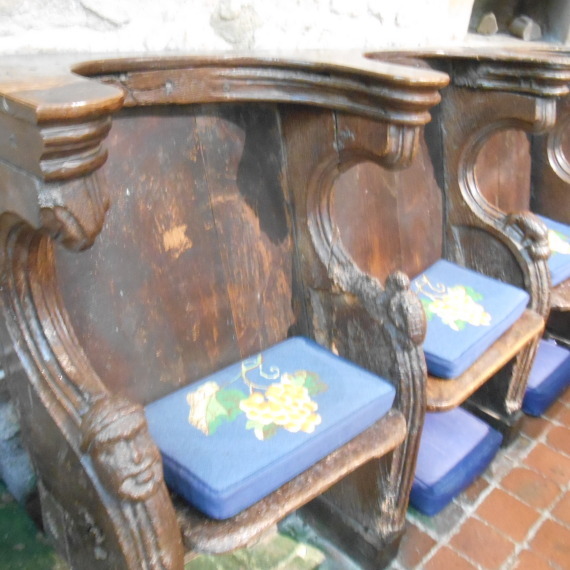 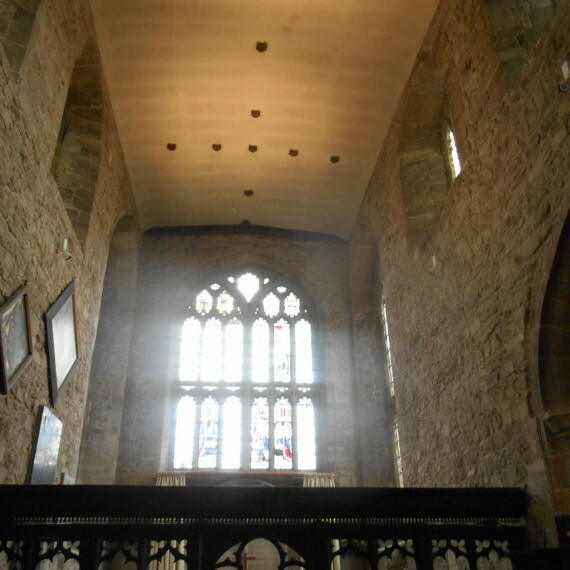 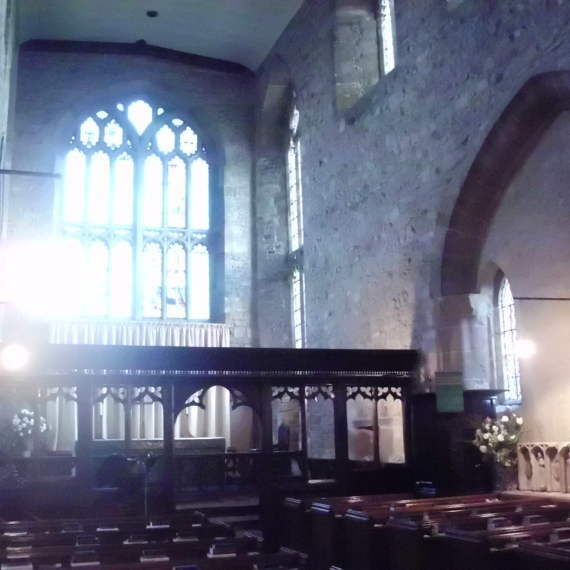 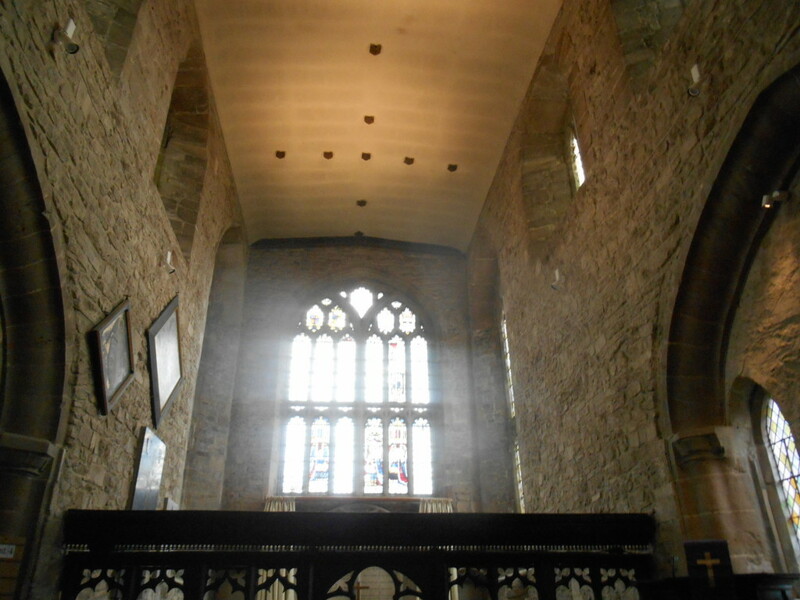 This highly distinctive parish church, previously a monastic building, had a very old and inadequate lighting scheme. 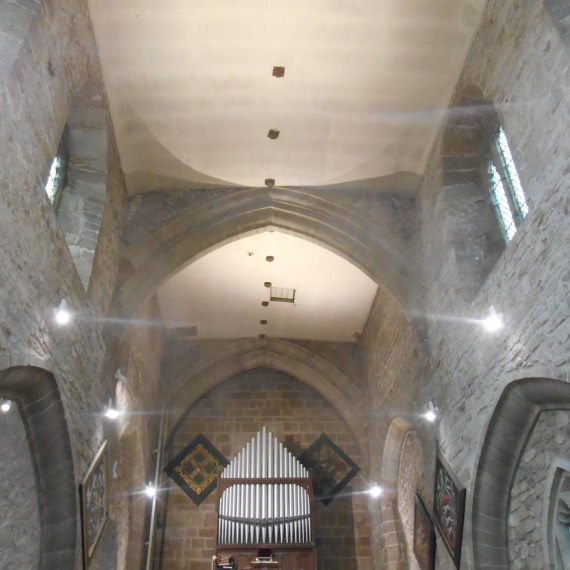 The brief was to produce a simple and cost effective scheme which would improve light levels and enhance the character and detail of the interior. 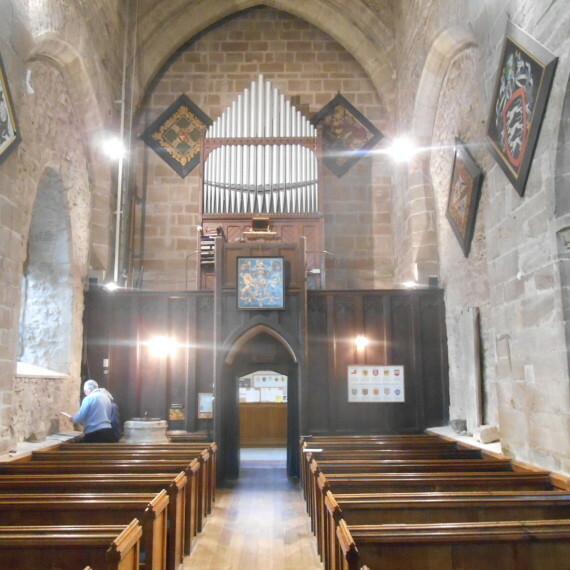 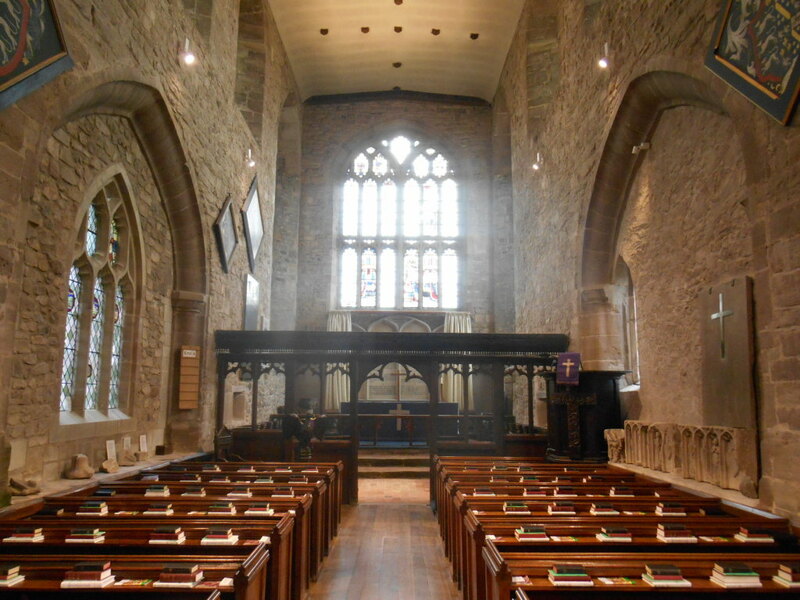 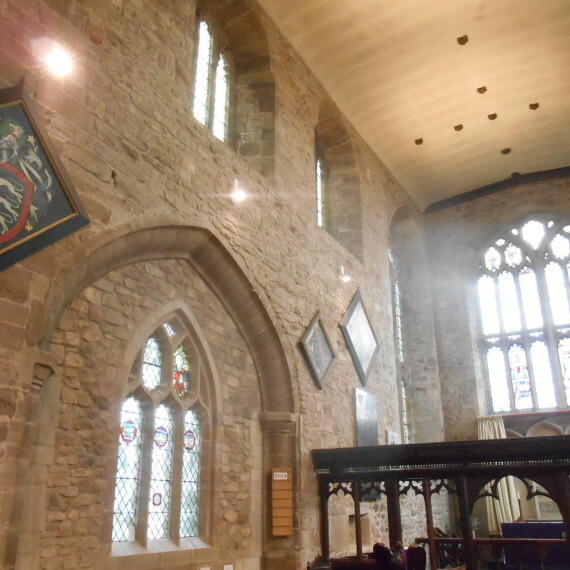 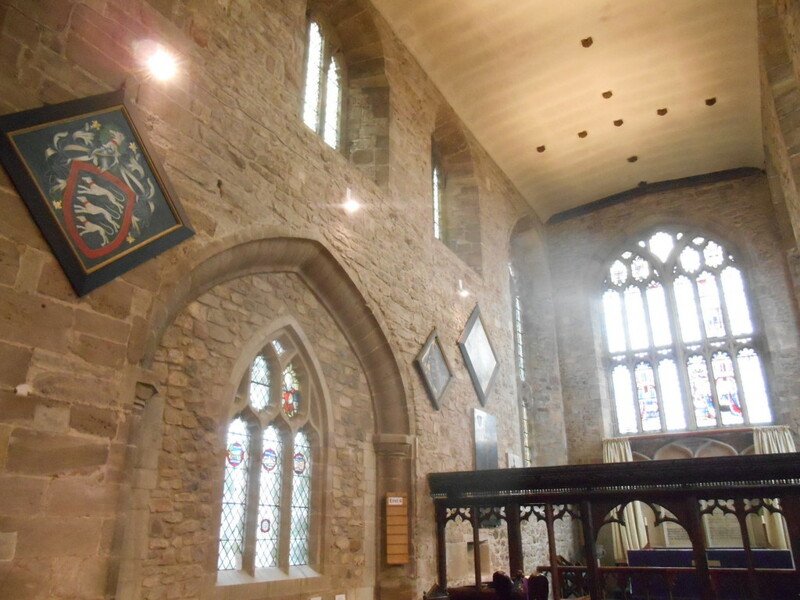 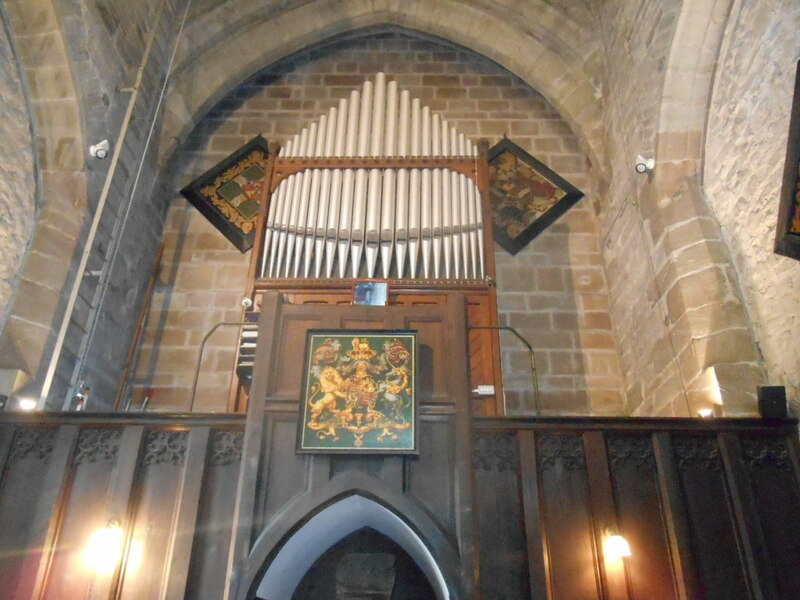 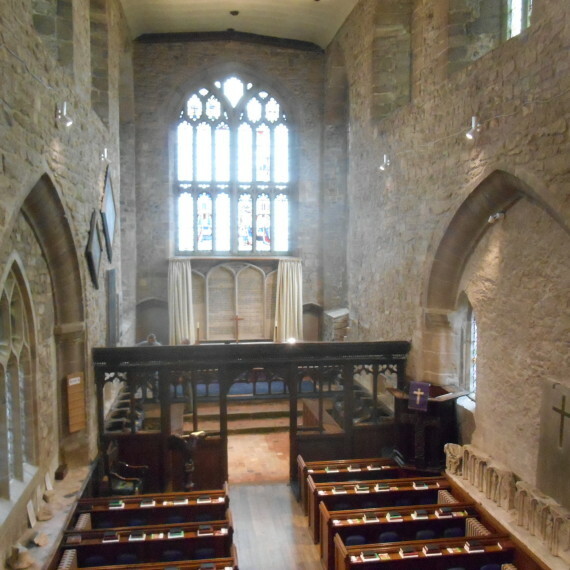 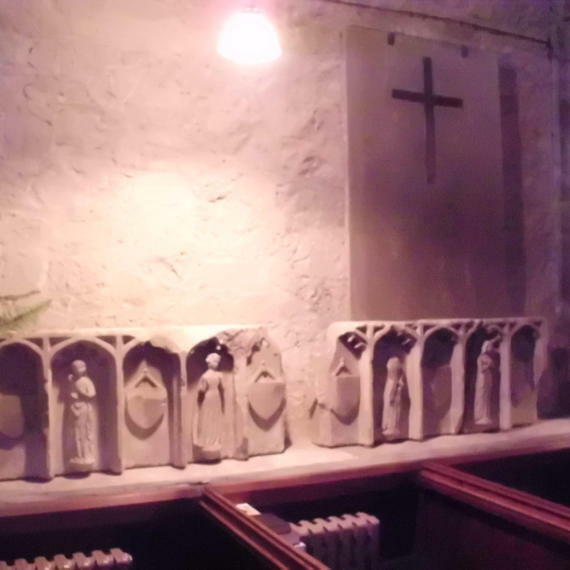 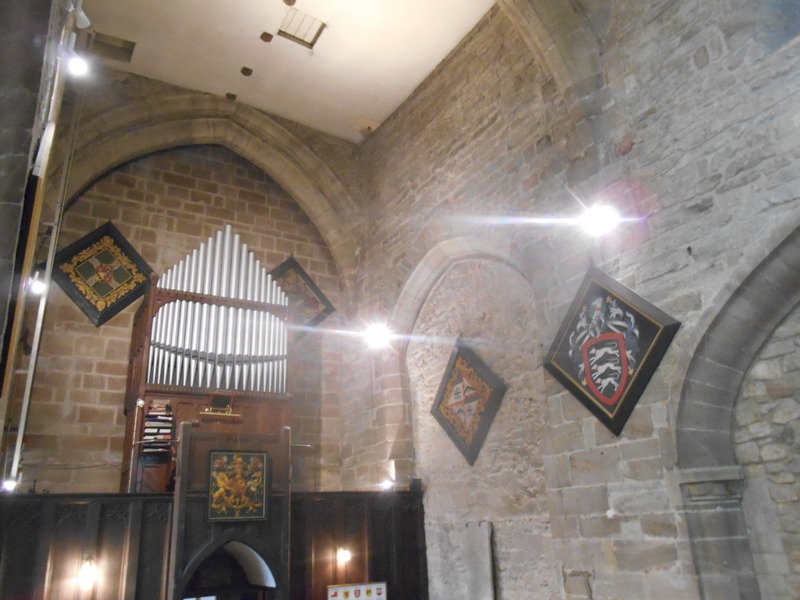 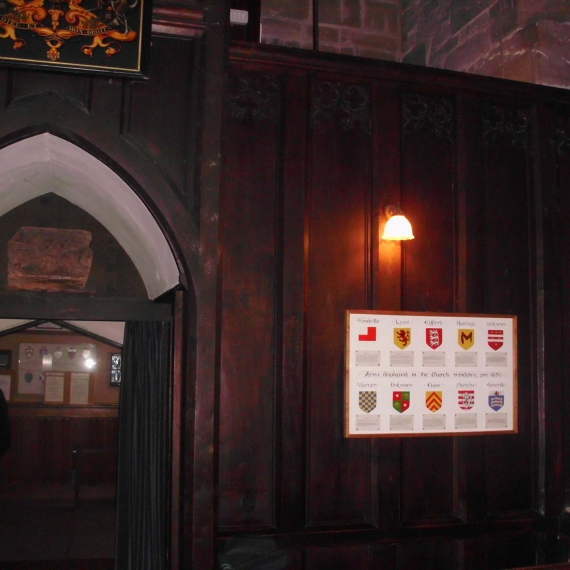 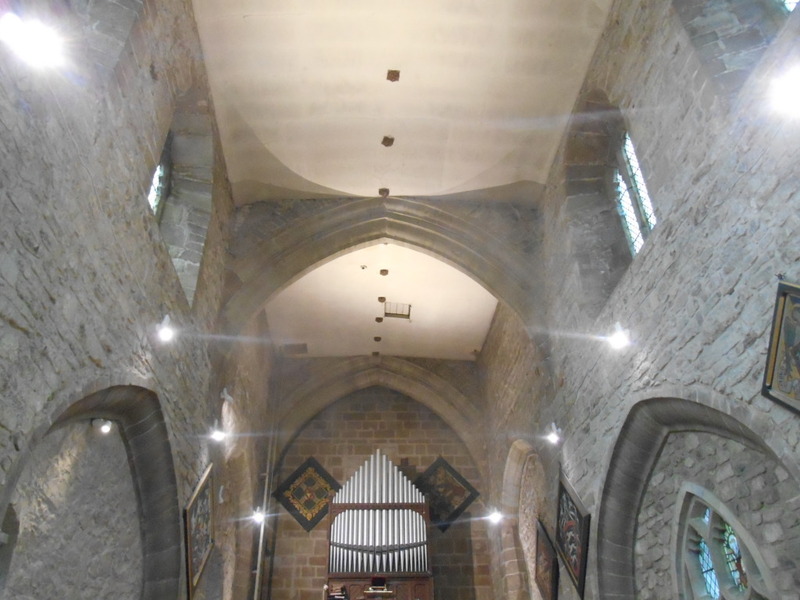 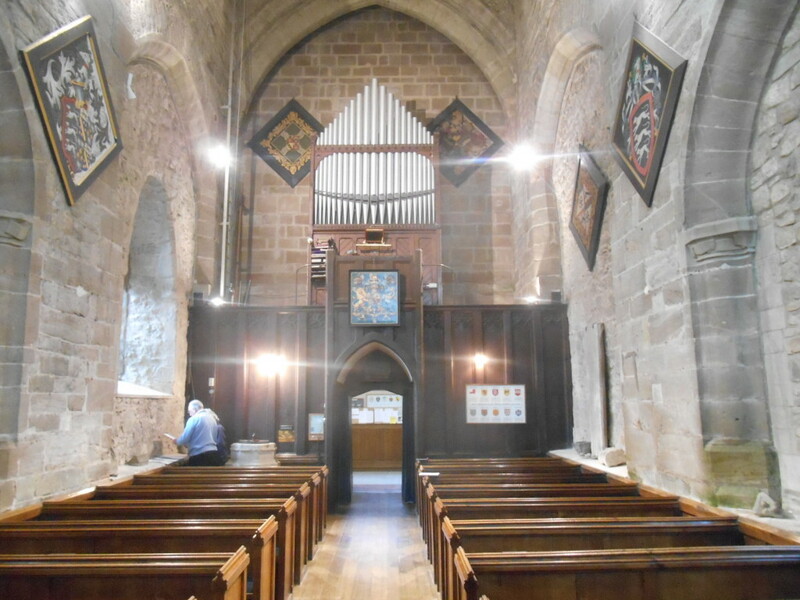 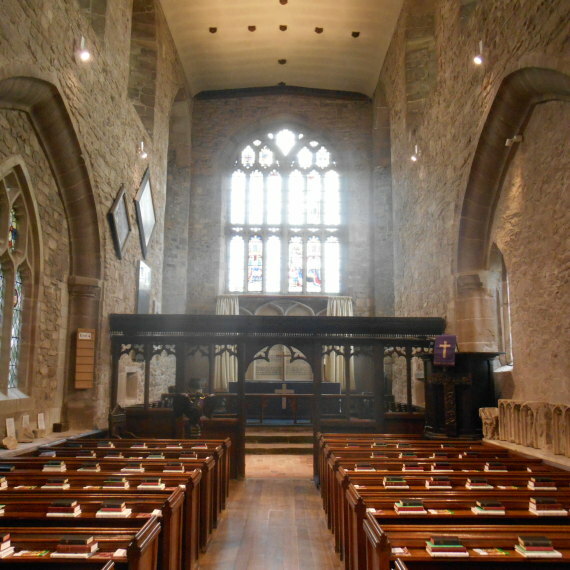 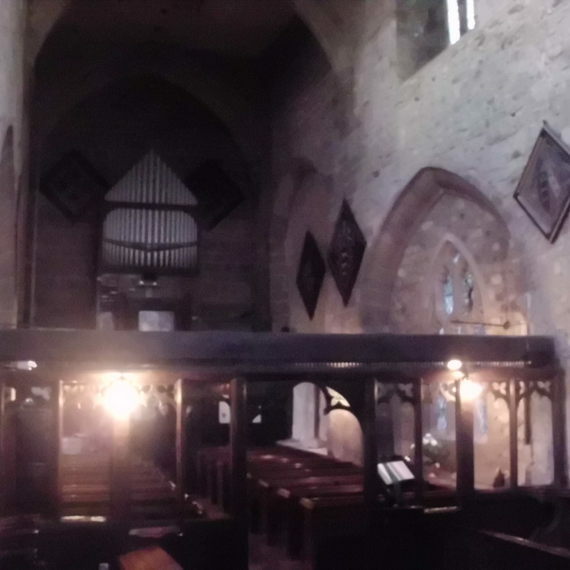 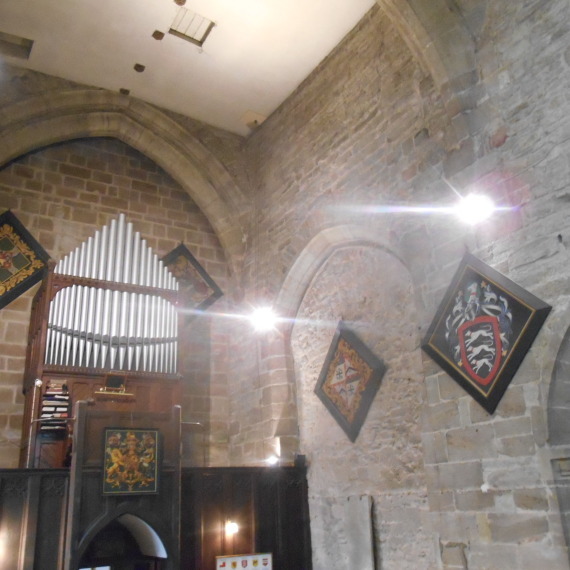 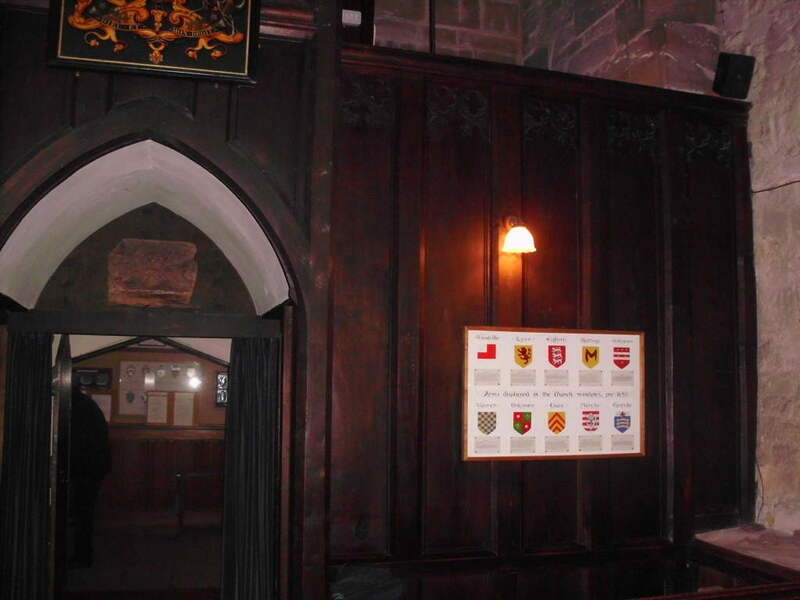 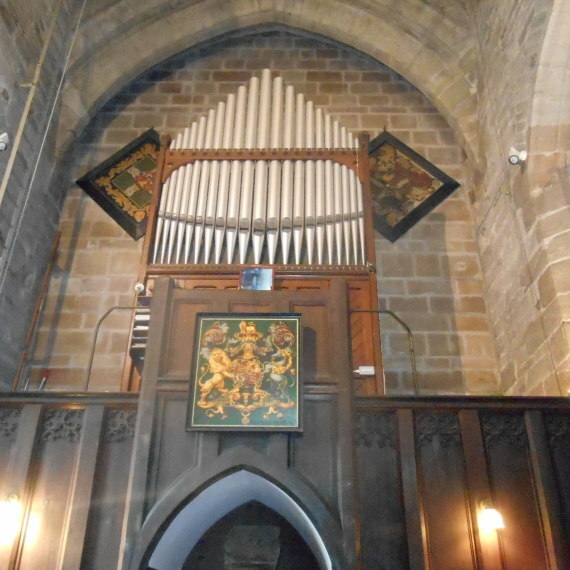 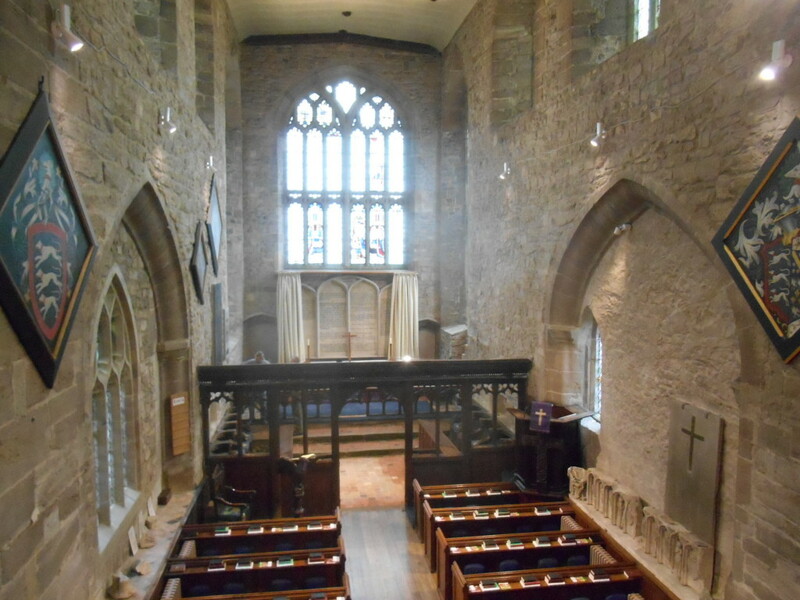 A design was developed using the latest LED energy efficient light fittings which were trialled on site before the scheme was finalized and approved by the Diocesan Advisory Committee.